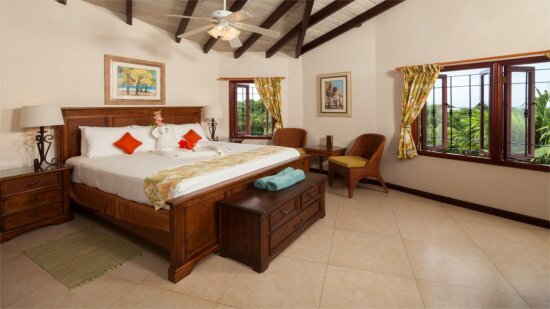 Nestled amongst beautifully lush tropical gardens, the Sugar Cane Club Hotel and Spa offers a fabulous adult-only retreat on the west coast of Barbados. Relax into the holiday spirit in true island-style with luxuriously lazy days by the pool and evenings laced with rum cocktails. The friendly staff will help you do as much or as little as you like during your holiday, offering an impressive menu of entertainment and activities. Whether snorkelling with turtles floats your boat, or you prefer a stunning nature walk, there’s something for everyone. You could simply choose to spend a day in the Sugar Cane Spa to completely rejuvenate mind, body and soul. There’s a superb selection of beauty treatments also on offer if you fancy a complete pampering session. 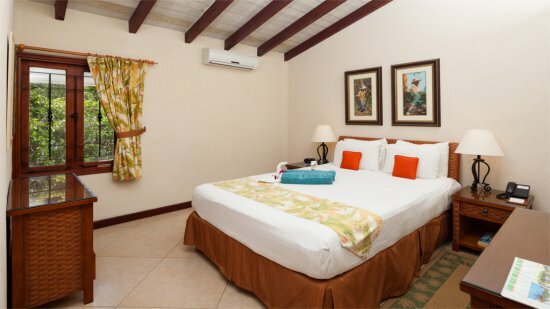 When booking all-inclusive at the Sugar Cane Club, you’ll also enjoy fantastic value for money with all meals provided in the delectable La Salsa Restaurant and Bar. 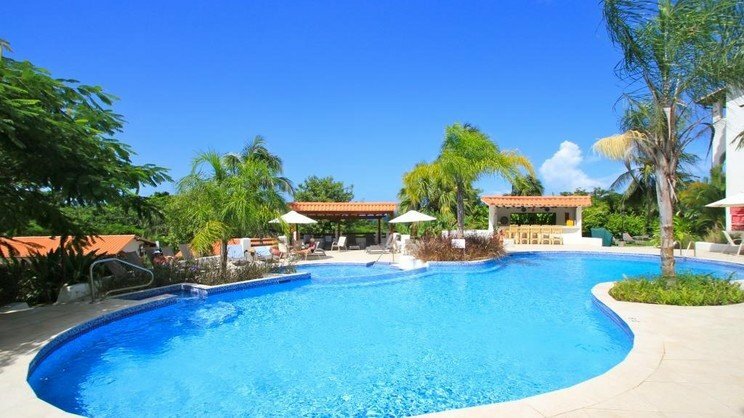 For a unique Caribbean holiday experience, that blends luxury with a sublime sense of peace, the Sugar Cane Club Hotel and Spa is a consistently popular choice. 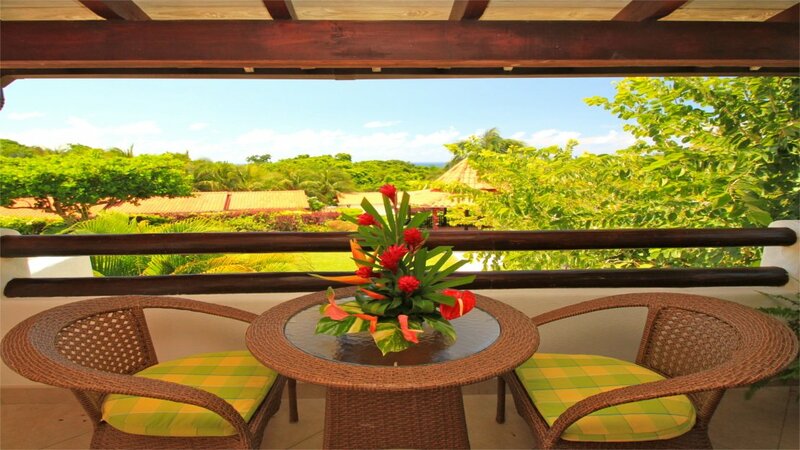 The Sugar Cane Club Hotel and Spa is a beautiful short walk through the verdant local area to the golden sands Heywoods Beach. You can also hop on the free shuttle service if you don't feel like walking. There's a complimentary shuttle service to the centre of Speightstown, which is a 5-minute drive away. 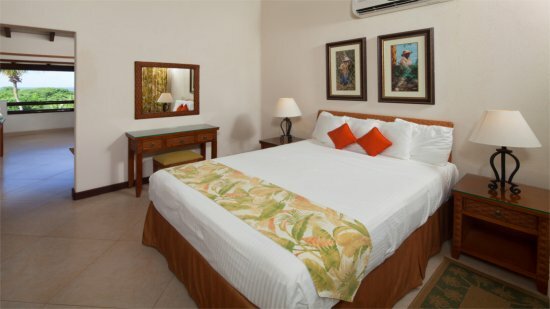 Grantley Adams International Airport in Barbados is approximately 36km from the Sugar Cane Club Hotel and Spa.